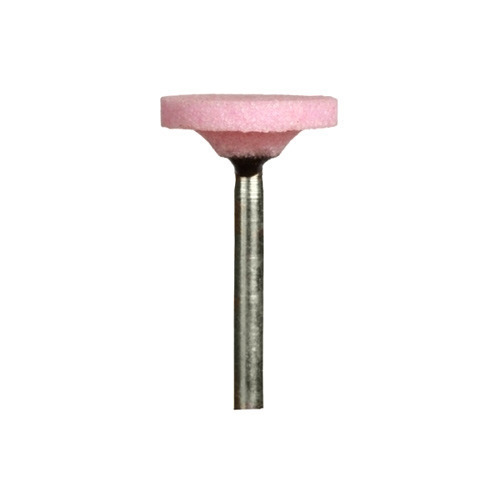 Owing to our thorough information of this domain, we have a tendency to offer a wide range of Mounted Points. Wide utilized in numerous industrial applications, we have a tendency to manufacture these merchandise by creating use of premium quality raw parts and latest technology. National Machinery & Spares was incorporated in the year 1991 as a Partnership venture with its headquarters located at Secunderabad, Telangana (India). We specialize in the domain of distribution, wholesale, trade and supply of a varied range of machines and related spare parts. Our product range includes Grinding Wheels, Mounted Points, Wood working tools, Power Tools, Complete Range of Saw Mill items like chainsaws and Bandasaw Blades and many more. We have acquired a prominent position in the industry with the help of our extensive product line and manpower’s competency. Our product range is being extensively appreciated and demanded by our customers owing to their superlative quality and long term durability. Our products are offered by us to our clients at market leading rates and we also offer our clients with customized solutions. We accept payments via a number of transactional gateways cash, cheque and demand draft.